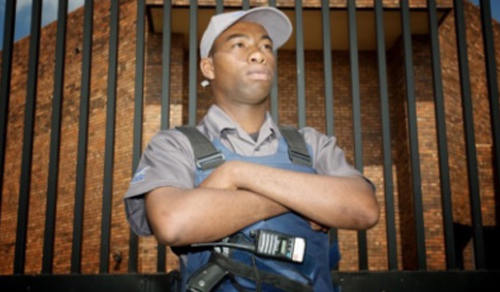 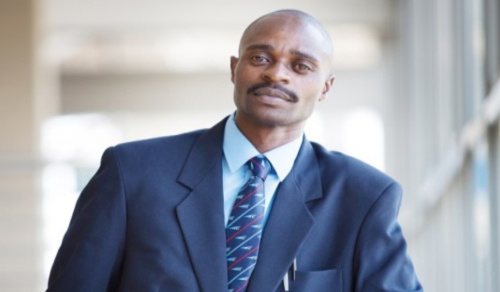 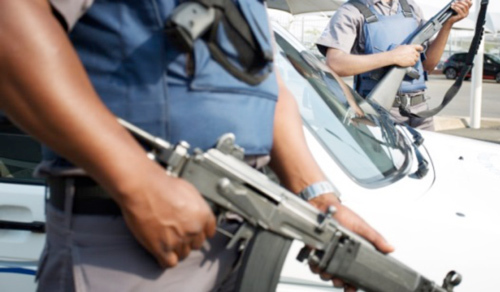 Our guarding security operations are aimed at protecting our client’s property, assets and their people. 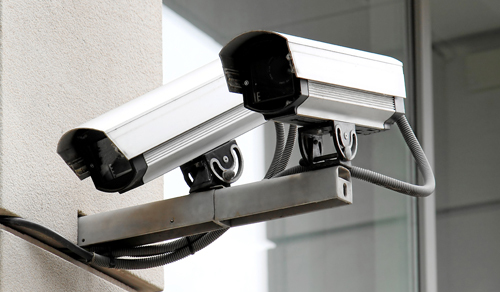 We provide high quality security officers that will patrol and monitor your premises to guard against theft and vandalism. 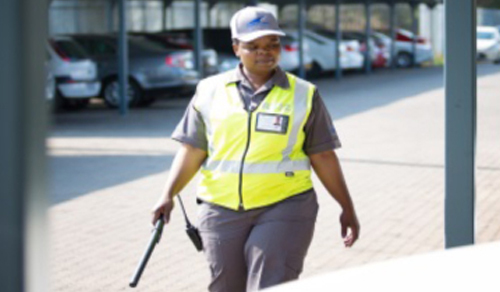 Our security officers are well trained to maintain order, enforce regulations and manage large crowds in any event.